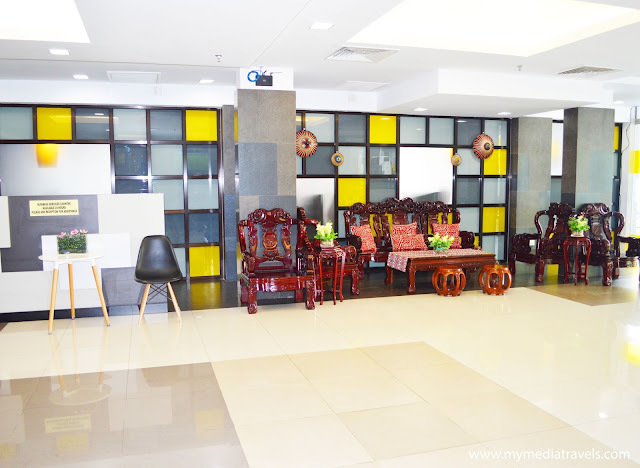 "Welcome to Ajang Hotel Miri Waterfront"
Looking for a relaxing holiday accommodation in Miri? 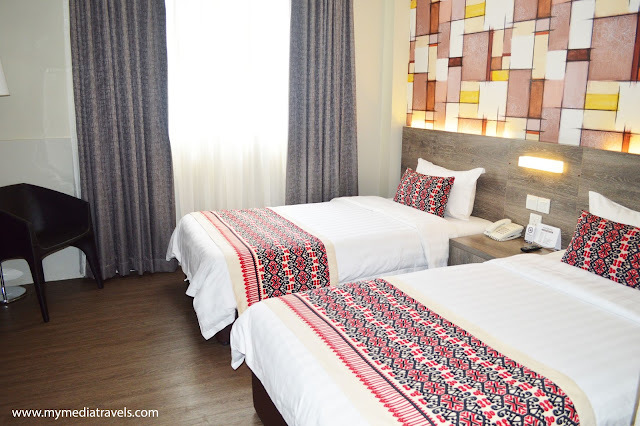 Ajang Hotel is one of the perfect hotel located in the city center and commercial area emerging in Miri Waterfront Commercial Centre. Visitors who stay at the Ajang Hotel Miri Waterfront will be delighted with the modern amenities and friendly staff ​​make guests feel at their own home. 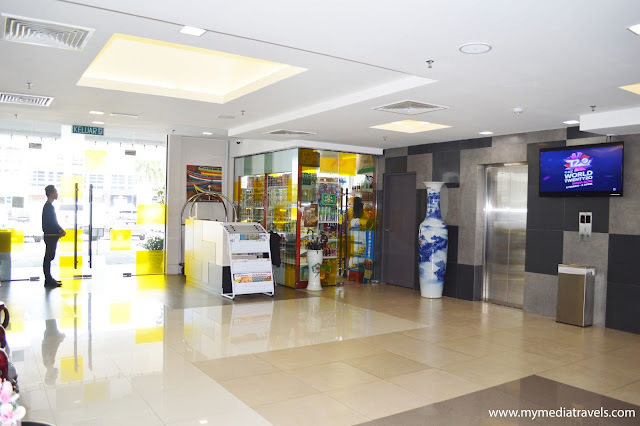 The hotel's location is strategically located in the heart of Miri, close to the main tourist attractions, famous shopping centers, restaurants, banking and health services. Near the hotel there are historical places that can be visited such as the Grand Old Lady are uniquely shaped, shopping centers such as Bintang Megamall, The Wharf and Imperial Mall is a great place for great deals and gift. Various cultural events such as Hari Raya, Gawai Dayak, Christmas and Chinese New Year brings a touch of culture and celebration tunes for your holiday in Miri. 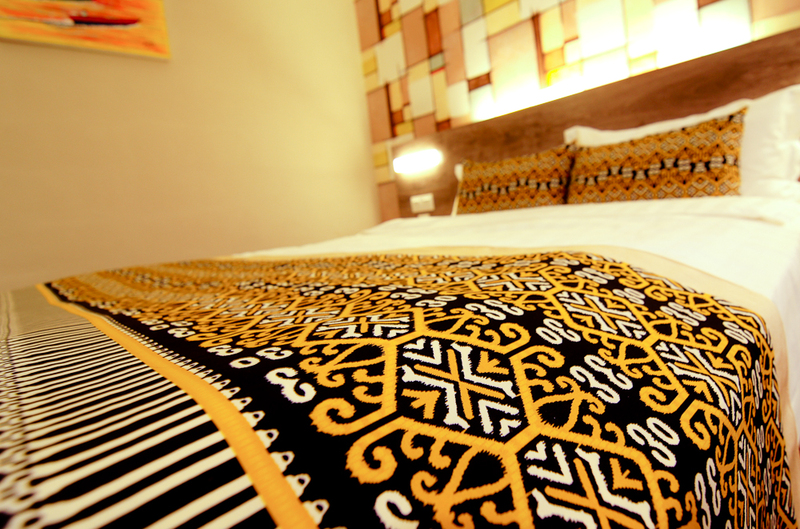 All rooms are equipped with basic amenities for the comfort of visitors, couples and families, whether on business or holiday. Guests can choose between Queen or twin-bedded rooms and adjoining rooms are available for families who want to be close to their loved ones. 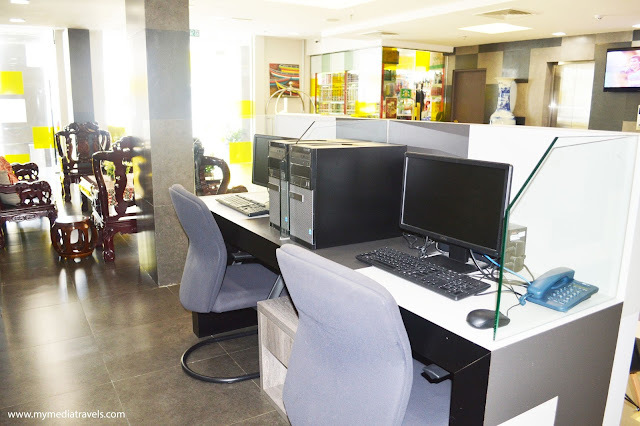 Theirs Superior rooms consist of Superior City View, Superior Street View and Superior Center. 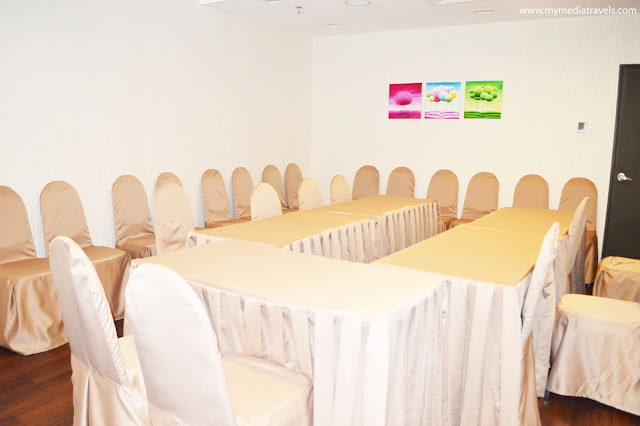 Other facilities such as conference room are also available if any company or government bodies that wish to organize courses and seminars for their staff. 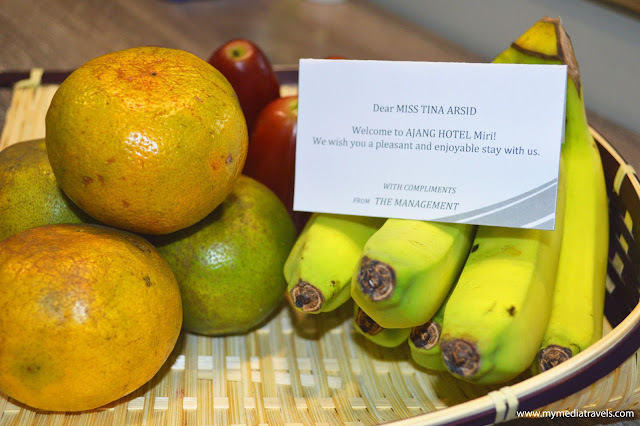 During our 3 days 2 night stay at the Ajang Hotel Miri, is one of the best experiences and memories for our team. 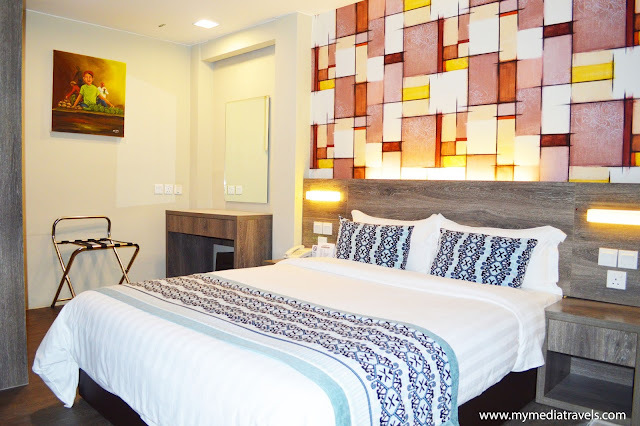 Our highly recommendation the hotel as your accommodation whenever you visit Miri because you will feel like you at your own home. For more info and booking please contact the management as below.